For those looking to outfit a fully automated grow setup that turns on lights and fans, monitors nutrient solutions and performs other grow room functions, this is not a device for you. Govee seems to offer only one other grow room product – an LED light monitor. That said, for the hobbyist grower, newbie grower, or even an experienced home grower who’s not looking to add full automation, the Govee Thermometer and Hygrometer is a handy device to have as it provides, on demand from anywhere and everywhere, two critical data points to help ensure your crop’s success. 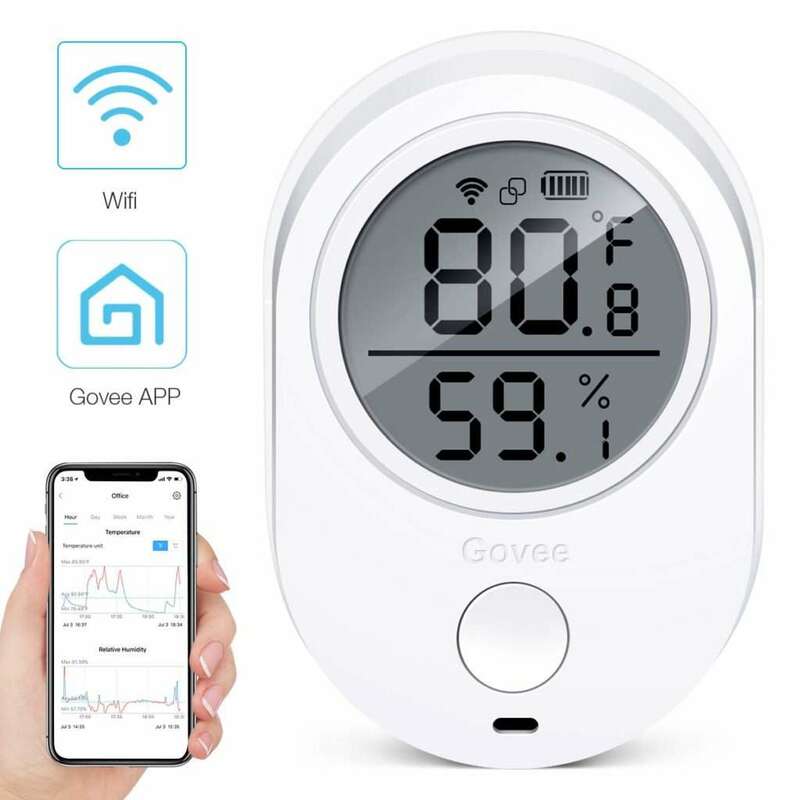 One more plus, if for whatever reason your Govee Thermometer and Hygrometer fails to send data, Govee will send you another unit, free of charge, with the no need for you to return the broken unit. Check out the Govee Thermometer and Hygrometer at Amazon.com.